Cryptocurrency is being popular day by day across the globe. 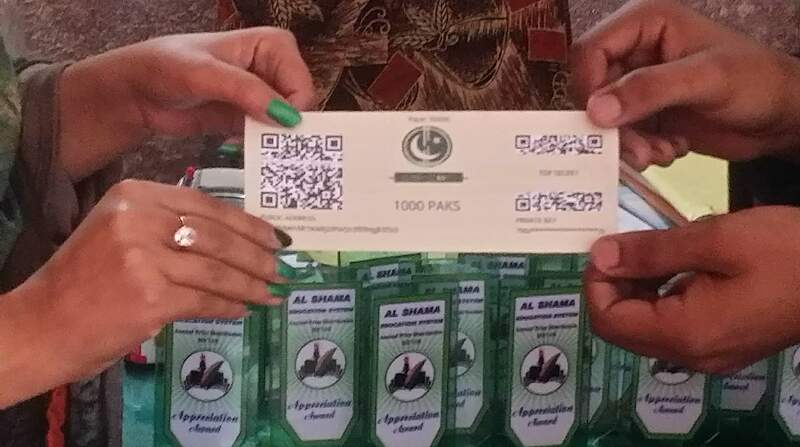 Pakistan is also playing its part by adding its 2 cents in the revolutionary technology of blockchain based cryptocurrency – PakCoin. People are not only taking the interest, talking about Pakcoin but are actually contributing in. Recently an amazing thing happened in Sahiwal, a relatively small city of Punjab, Pakistan. ASES (Al Shama Education System) is a well-recognized institute in Sahiwal. Contentedly the school is following latest trends and educating the students about the updated digital technologies. ASES recently held an event to encourage students by awarding them prizes based on their performance. Teachers too were awarded few gifts based on their hard work. Children were happy as always, the ones who received prizes and also those who were sitting in front of the stage vowing and cheering their peers with some cute little passion to be on the stage next time. 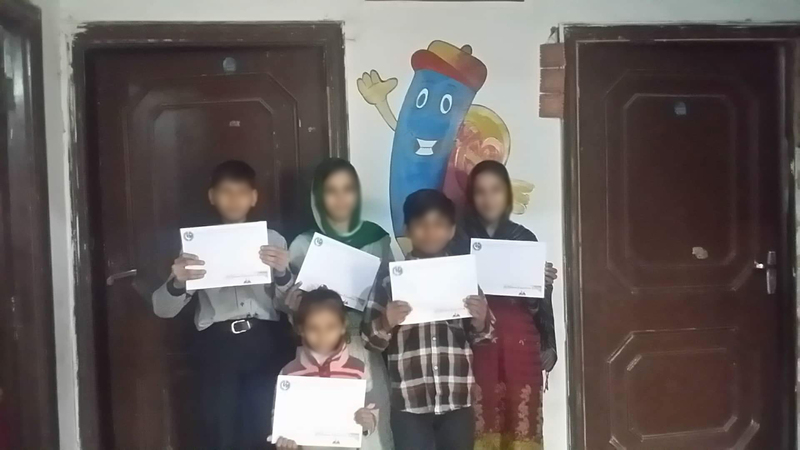 The students from playgroup to class 8th were so excited to know their results and the administrators and management decided to award Pakcoin envelops having gifts and education letters for students who worked hard throughout the year and secured A and A+ Grade. 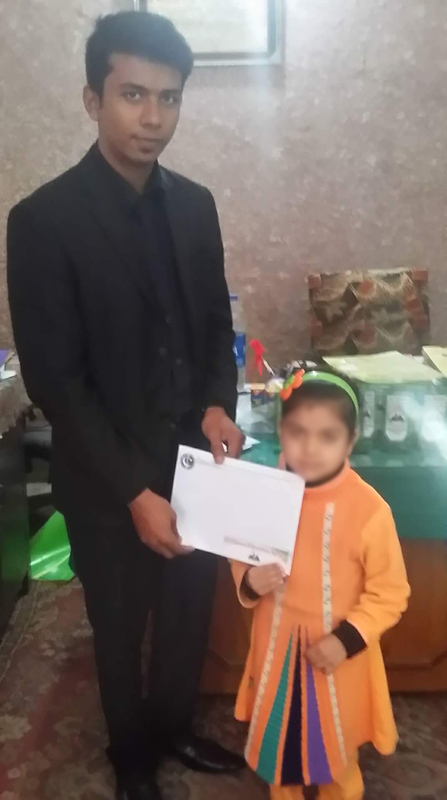 The school also nominated teachers for ‘Best Performing Teacher’ and winners of that category was awarded 1000 Pakcoins each. Yes, the administration was far-sighted & visionary enough to incorporate the top-notch technology in this event. 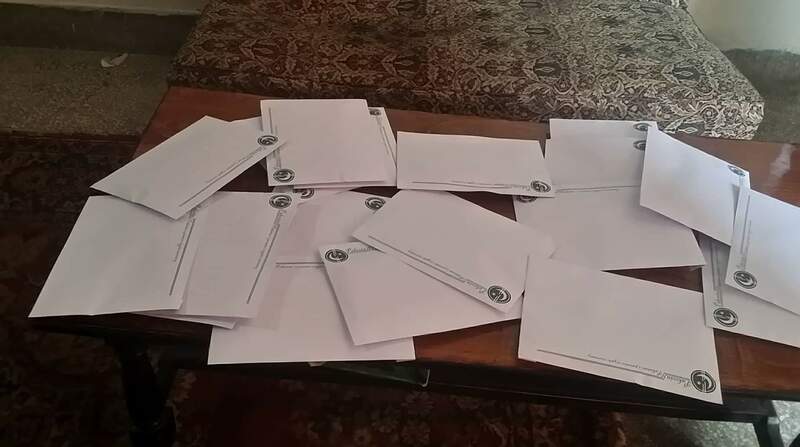 ASES supported and promoted Pakistan ‘s Premier Crypto Currency (Pakcoin) by inviting neighboring school teachers and information pamphlets were also given to the interested audience. 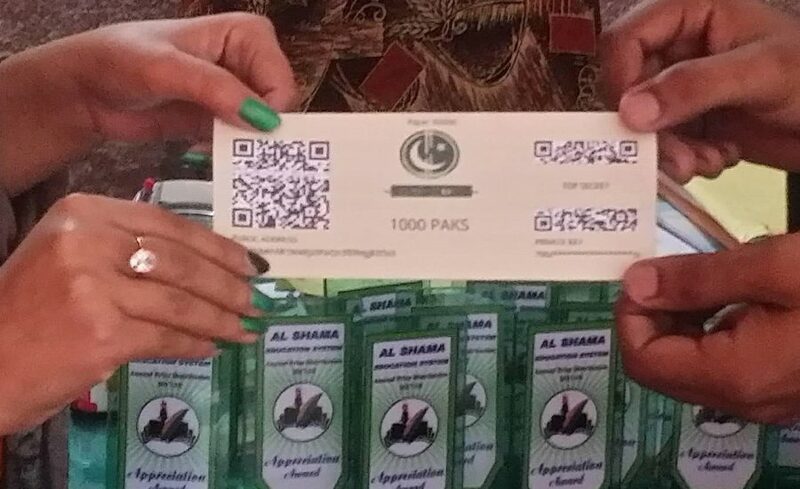 Pakcoin is now scaling its operations in terms of its acceptance as a payment tool in urban & rural areas of Pakistan on a grass root level. Such intervention proves that people love technology despite their living style & circumstances. Although there are a lot of bottlenecks & hurdles in the way, which surely need some genuine solutions, one thing is for sure, Pakistan & Pakistani people can’t be more ready for a technology revolution than now. It would just need a few more clicks, some positive people to guide other passionate people the way forward and that’s it!